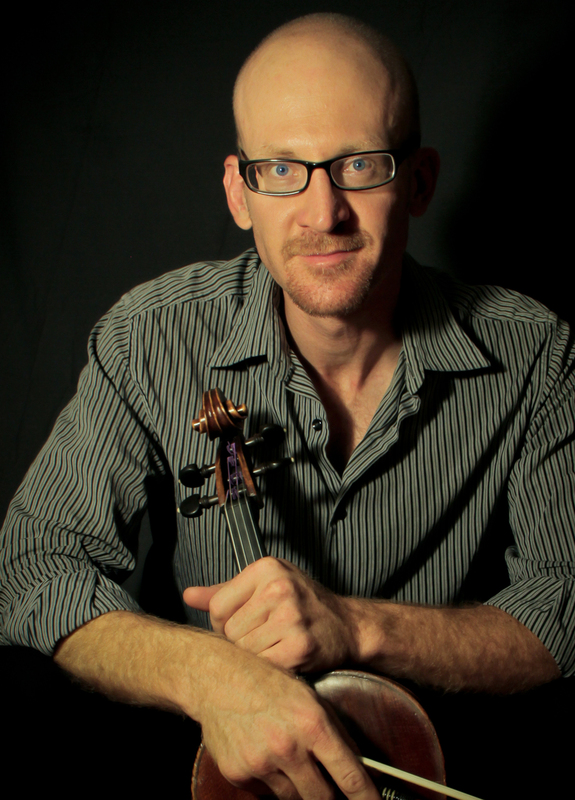 Here you'll find all things relating to excellent viola playing from Diek, a professional viola performer and mentor. Use the drop down menu "VIOLA" above for info about my services for high-level performance for symphonic music, chamber ensembles, recording sessions, and private lessons and clinics for students of all ages. Still frame from Diek's film "Upon the Awful Tree" More info in Film tab.